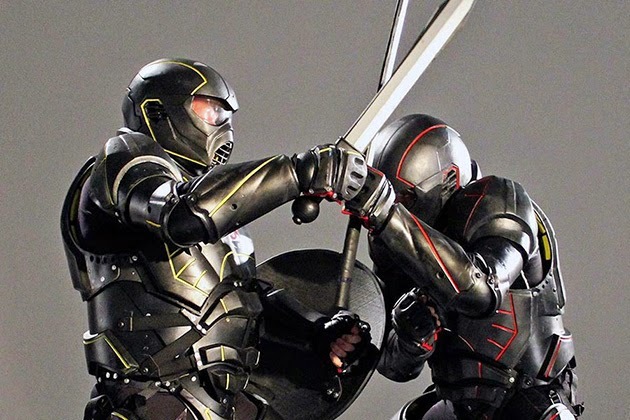 Made by Australia’s Unified Weapons Master, this high-tech suit of armor is made from carbon-fiber, polycarbonate material, and elastomeric foam. 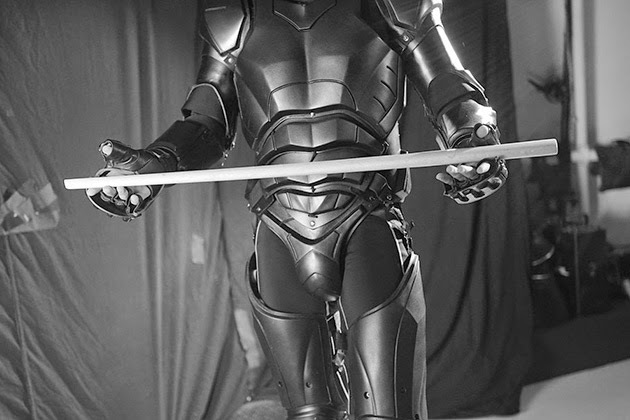 It’s said to be both lightweight and pretty flexible, and absorbs much of the impact from any shot it takes. 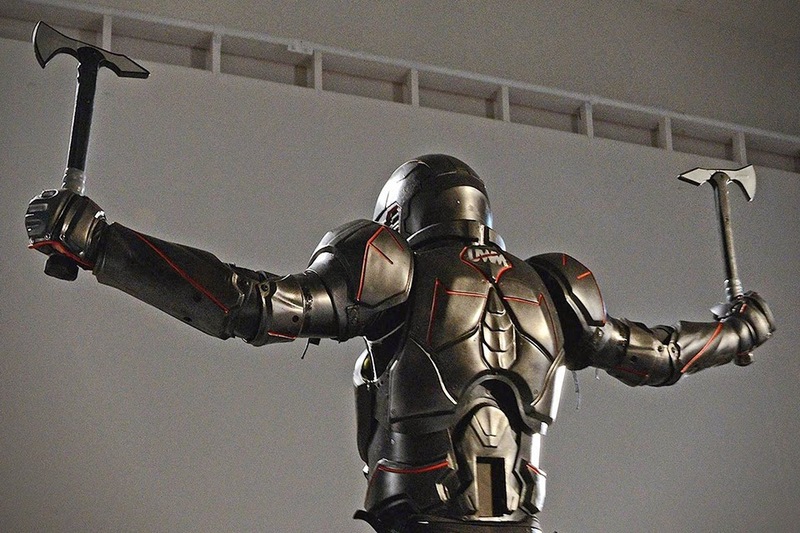 While it could be your new superhero suit, it’s actually made with competition in mind. 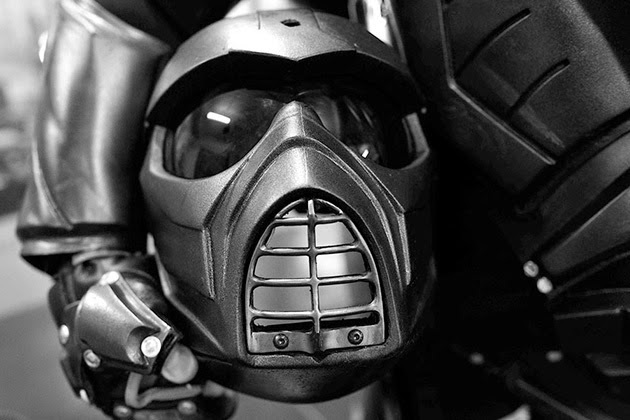 With Wi-Fi and Bluetooth built-in, a point-of-view camera, microphone, and 52 pressure sensors that send data to an external computer program, the Lorica suit is aimed at martial artists who wants to go at each other full-throttle, see how they score, and walk away in decent shape.